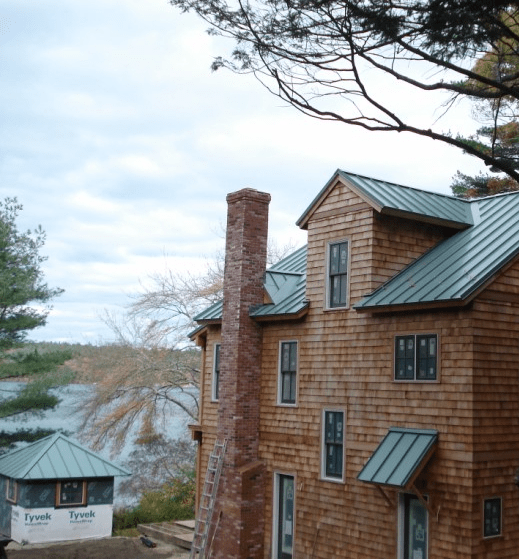 So, you’ve decided to give metal roofing a chance in a big way and join the ranks of many proud homeowners who’ve successfully installed a new metal roof on their homes. Please note: You still have time to get a new metal roof before the winter season sets in, which would make the installation process cumbersome due to colder and shorted days, and hence considerably more expensive. So, be a smart homeowner and read this guide to learn how to properly select the right type of a metal roof, with a choice of many illustrious and energy efficient colors, and host of other benefits.